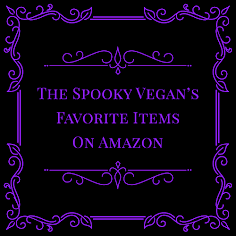 Yes, yes, I know I am extremely late posting this list...I meant to post it way back in December, but with the holidays, traveling and my birthday all squeezed within the last couple of weeks I never got the chance. I'm finally getting the chance now, and even though you've probably read about a billion "best of 2011" or "top 10" lists (I know I have...just can't get enough of them! ), I just couldn't resist posting my own. 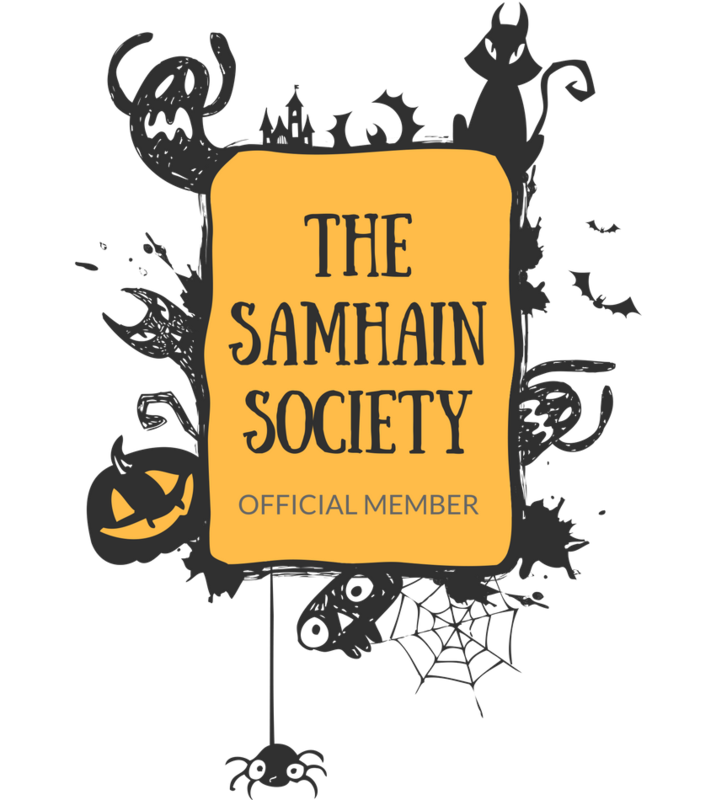 Especially since 2011 was the year that nearly killed my love of horror. Yep, with so much detrimental crap out there, I really stopped caring as much for horror and found myself watching it less and less. I mean, what was the point in watching another watered down, predictable movie? I became completed disillusioned with the genre. In fact, this mediocre state of horror led to my horror site effectively coming to a standstill. I just didn't find myself getting as excited about the genre as I used to and writing reviews/posting news became more of a chore rather than a joy. The site is currently "on hiatus" but I'll be shutting it down pretty soon. However, despite the crappy year, there were some awesome horror movies (and one TV show) that came out in 2011! 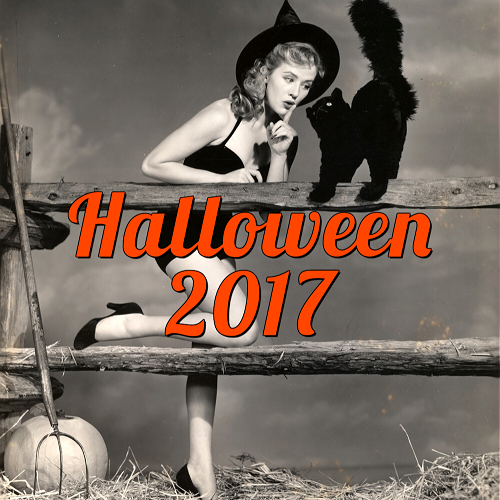 And while the horror genre definitely challenged me this year, it still didn't completely kill my love of horror! A disclaimer about my choices below: You might think I have some weird picks, but please keep in mind these are my opinions and my opinions alone. Keep any comments respectful, please! 1. Insidious – This was the scariest movie of 2011, hands down. I had such a blast watching this in the theater and pretty much loved everything about it, from the spooky score to the creepy cinematography to the chilling scares! And it definitely holds up to repeat viewings...it filled me with dread every single time I watched it. 2. Tucker and Dale vs. Evil – Pretty much the perfect horror-comedy! I was absolutely delighted with watching this one and it was literally a laugh-a-second! 3. 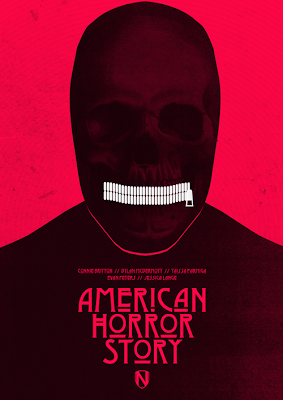 American Horror Story – This got off to a rocky start, but after the 3rd episode I was hooked! I can’t remember the last time a TV show has been so addicting. 4. Attack the Block – A plain, ol’ fun sci-fi film with lots of street-wise edge. I found the black fuzzy aliens to be so cute and was kinda rooting for them instead of the hooligans. 5. 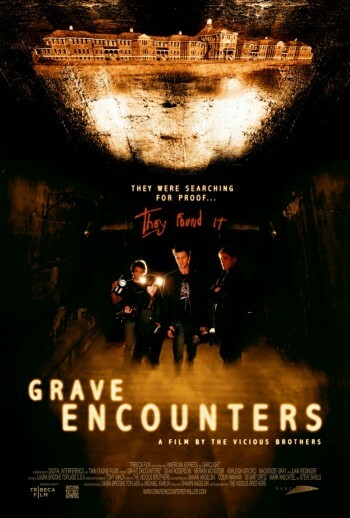 Grave Encounters – Whoa, this was a big surprise! I wasn't expecting much from this, but it was one of the scariest films I've seen all year besides Insidious. I can't count the number of times it made me jump! 6. 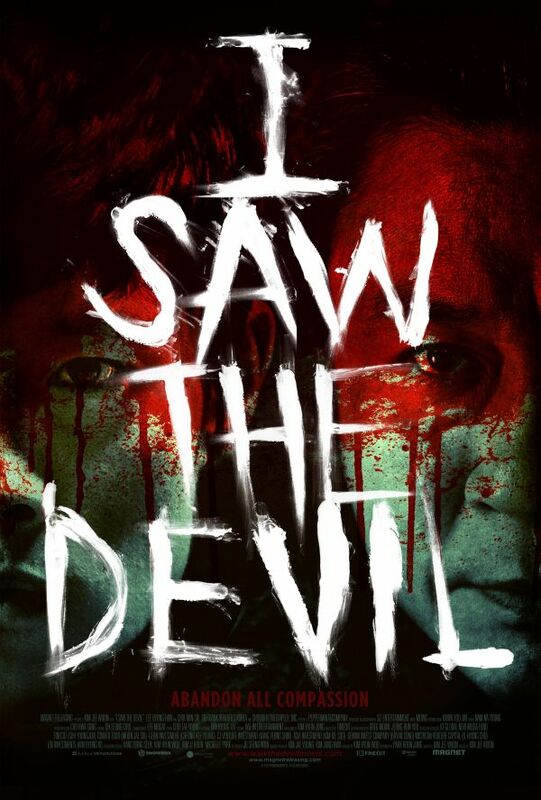 I Saw the Devil – I know this is popping up on everyone's list, but it's well-deserved. An unsettling but rewarding experience. 7. 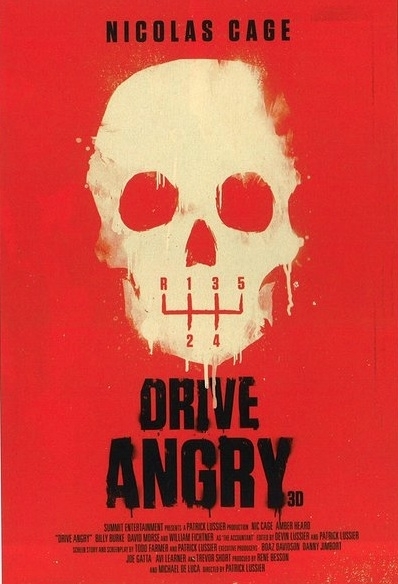 Drive Angry – I actually like a Nic Cage movie?! Why, yes, I did! Lots of people hated this movie, but I thought it was pure madcap fun! This is my list, so those that didn't like this can shove it! 8. 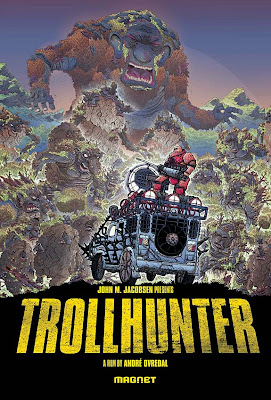 Trollhunter – What a beautiful and original film from Norway. 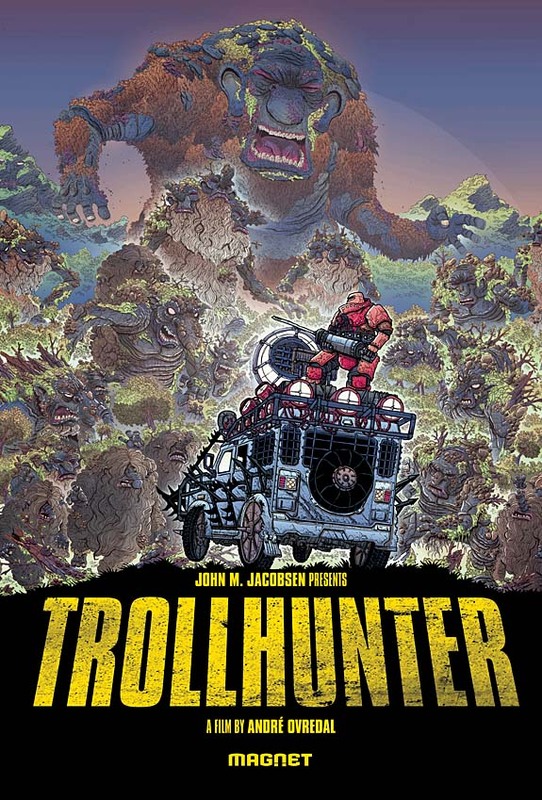 Not only were the trolls awesome, but I loved how troll myths were worked into the story and actually liked the characters, especially the grumpy old troll hunter himself! 9. 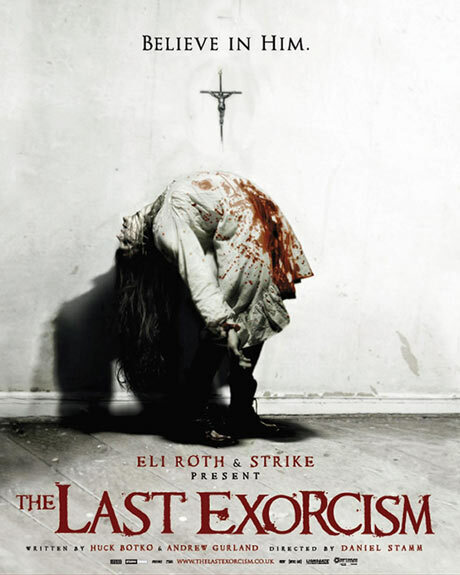 The Last Exorcism – Released way back at the beginning of 2011, I nearly forgot about this film. However, once I was reminded I remembered it being quite the effective creepy possession movie (despite the lead looking like a female version of Michael Cera...am I the only one who saw that?). Chop off the last 10 minutes and you have a truly creepy film! 10. Chillerama – This is a tasteless, offensive and raunchy popcorn anthology perfect for watching with a big group of friends. Though not perfect (I didn't really connect with "I Was a Teenage Werebear"), it is so reminiscent of cheesy and just-plain-bad drive-in horror movies that it completely charmed/repulsed me! With the best unfortunately comes the worst. 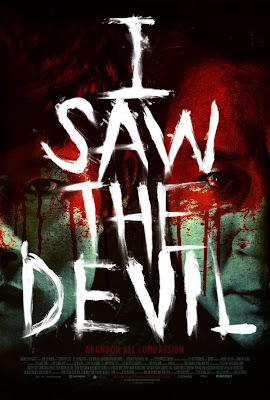 2011 had a ton of bad horror films, but I narrowed it down to a few picks that really stood out (in the worst way possible). Below you'll find my picks for the most disappointing and worst horror films of 2011. Hobo with a Shotgun - I do not understand all the praise this movie gets. It takes itself too seriously and ends up a boring, mean-spirited flick that totally misses the mark on paying homage to exploitation movies. Paranormal Activity 3 - The first two films were okay (I liked the 2nd one best), but the third felt like it had all been done before and didn't offer any new solid scares. It wasn't all bad, but I just wish they had been more inventive with the scares. Creature - Ugh I hate even remembering this movie. It was absolutely abysmal and a horrid rip-off of every stupid horror movie cliche. It's like it was made by someone who had absolutely no respect or love of the horror genre. Chromeskull: Laid to Rest 2 - I actually enjoyed Laid to Rest, but this sequel was one boring mess that completely ruined what could have been a new icon in horror. Pity. Deadtime Stories Vol. 1 - I don't know how or why George Romero agreed to put his name on this piece of crap, but I don't think I'll ever trust him again. This was just painful to watch and should be avoided at all costs unless you feel like wanting to claw your eyes out after viewing. What were your favorites of 2011? What were your picks for the worst? Creature downright upset me at how inept it was. Nice list! I would swap out Chillerama for HObo With a Shotgun, but I understand your feelings. 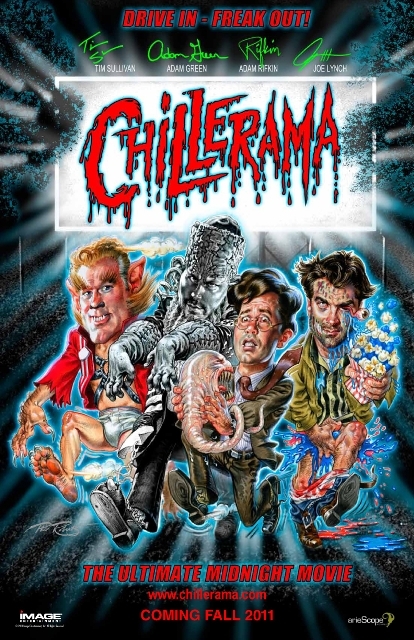 I appreciate that Chillerama was made with all that enthusiasm, but I just kind of hated it. But hey, that's just me! I watched Final Destination for the first time last year (and two and three). Really want to see four and five! Loved it, but I think the first one is best since you don't expect it..after a while, the plot is basically the same so it doesn't have the same effect. Nice list though! @Erik - yup, that's how I felt! @Emily - that's how I feel about Hobo...I just kind of hated it. 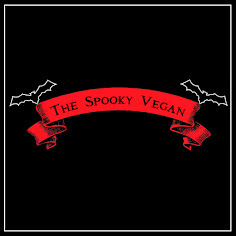 @HalloweenLadybug - FD is a great series! It's always a bloody good time! I haven't seen the latest (#5) but it made a lot of "best of" lists in 2011. I really loved American Horror Story up till the last 3 episodes. I felt the writing got sloppy and predictable. I am bummed that the cast will be different next season. I didn't like American Horror Story from the first episode, though I pretty much watched all but maybe three since I missed them. It could have been better. 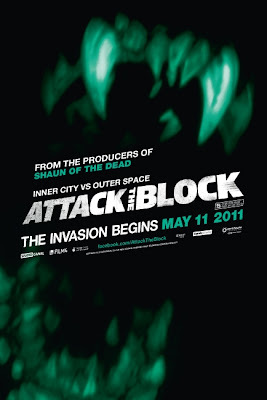 It's nothing even worth remembering, really...Attack the Block looks interesting and different. I want to see it. 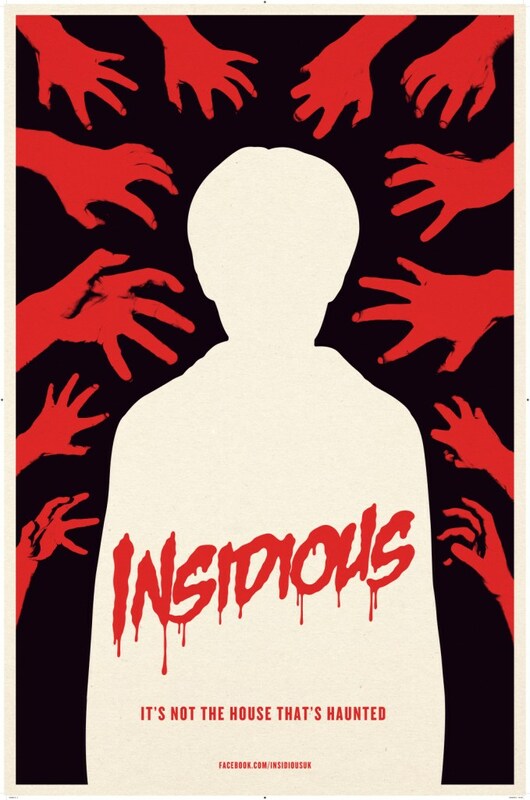 I'm not as big a fan of Insidious as the rest of the world, but I did LOVE Tucker & Dale vs. Evil, I Saw the Devil, and The Last Exorcism. The rest I have to catch up on. Kidnapped was fantastic and I've heard both good and bad about A Horrible Way to Die so I need to see that one!